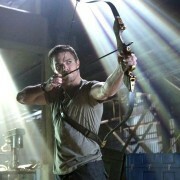 Four New Promo Photos From The CW’s Arrow! 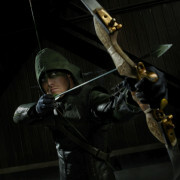 The CW has released new promo shots for the new Green Arrow TV series, Arrow. 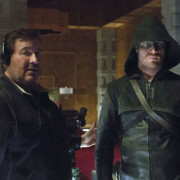 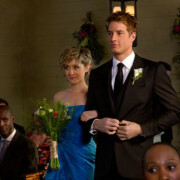 The date of the series premiere of Arrow is now known. 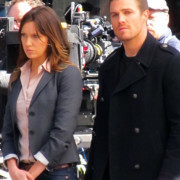 Katie Cassidy talks about her role as Laurel Lance in Arrow. 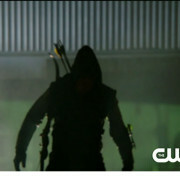 Is That Deathstroke’s Mask In The Extended Arrow Trailer? 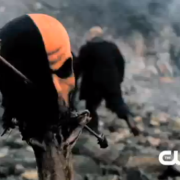 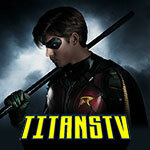 Is the mask of DC Comics’ Deathstroke seen in the trailer for Arrow? 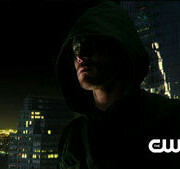 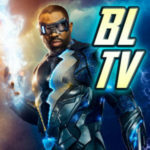 New Arrow Extended Preview Trailer From The CW!